The Hoy & Walls Garden Club was originally set up twenty seven years ago by Wright Atkinson and a few of the residents of Hoy & Walls. At present we have 41 paid-up members and we usually meet on the first Saturday of each month except January. During the year we have a varied programme of Talks, Displays and Garden visits both on Hoy and Mainland Orkney. 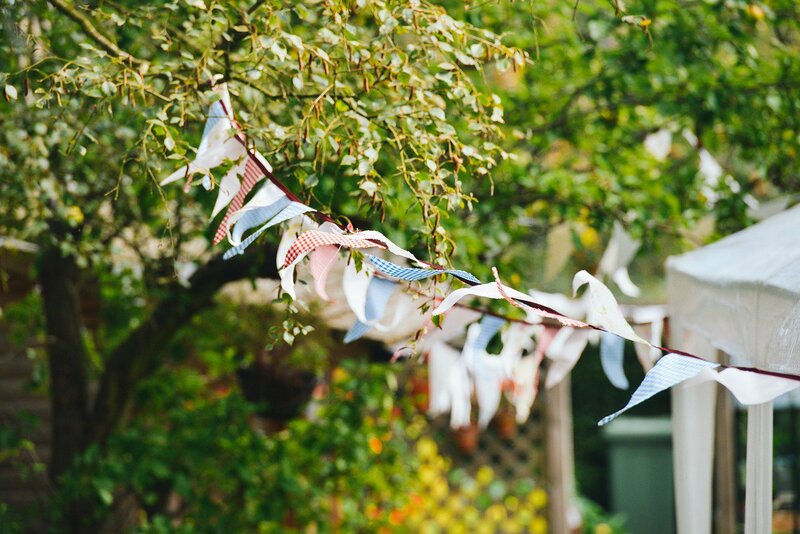 In either July or August we hold a Garden Party and a member will offer their garden for the event; everyone donates some food to the occasion. In December we have our Christmas Lunch. Every two years we embark on a trip south visiting gardens in areas of Scotland; these trips usually are 4 days duration. Our Annual Subscription at the moment is £2.00 per year. Our meeting dates are usually on the Island of Hoy Development calendar with notices in the Shop, Surgery, and on the Ferry. Anyone who is interested should come along to our meetings or contact one of the committee.